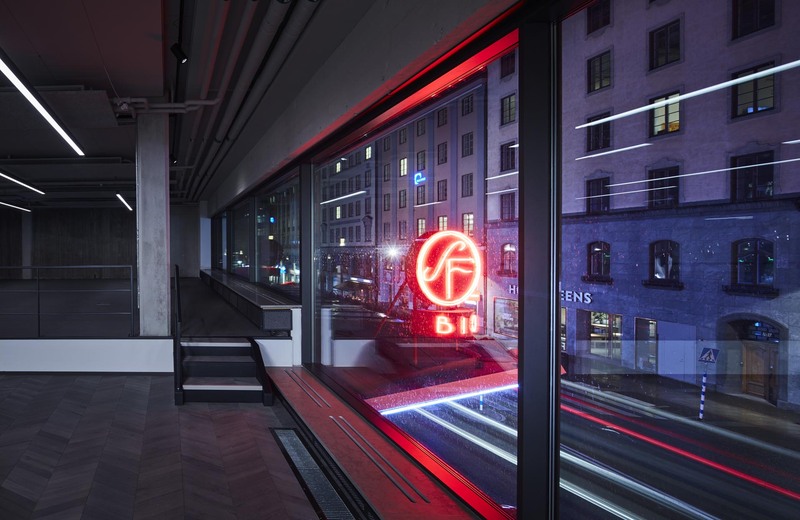 When the premises at Kungsgatan 18 in Stockholm were transformed from a nightclub to offices, a great deal of emphasis was placed on increasing the room’s enormous potential. By taking a holistic approach to the property, and restoring and updating the both the interior and exterior, the dark premises were turned into open and bright work spaces with big city associations and a loft feeling. 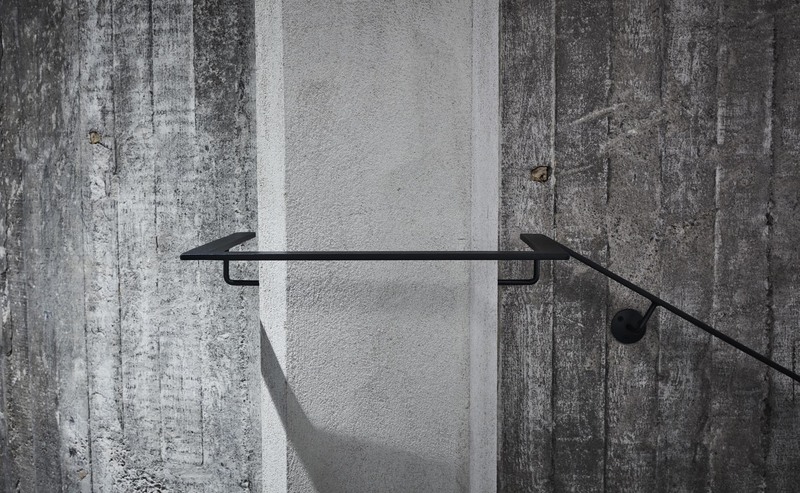 Larger windows, a generous ceiling height, exposed pipes, graphic lighting, steel details and raw, clean surfaces create an impression reflective of the large urban environment outside, with Kungsgatan (the King’s Road) which extends through Stockholm’s Norrmalm district. 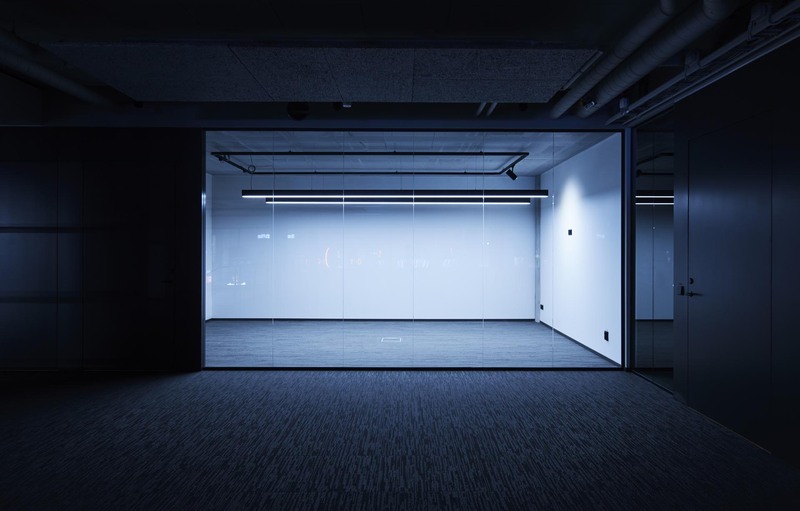 The conversion from a nightclub to a high-end office space was made on behalf of the property owner prior to renting out the premises and therefore had to suit different types of businesses and be designed for the long-term. Reconstruction as a rule is more complicated than new construction, as we architects need to adapt to the existing premises rather than the other way around. This requires a greater degree of flexibility, since the conditions do not become clear until a demolition has been carried out. 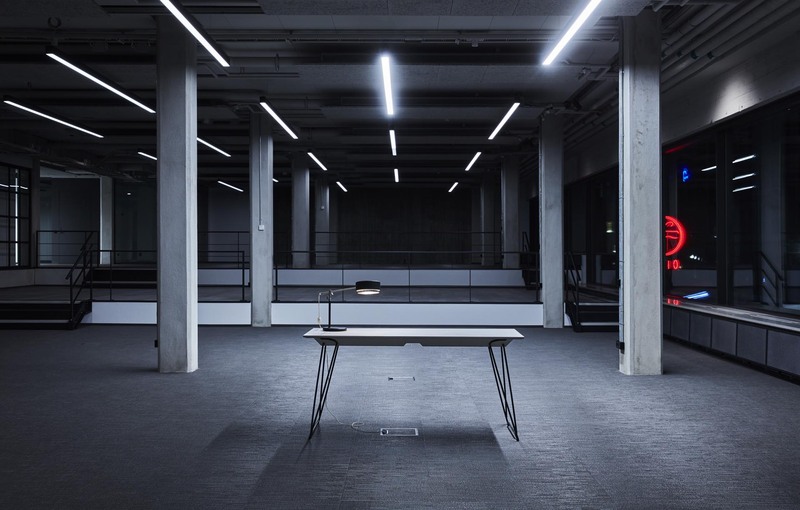 The big challenge workong with Kungsgatan 18 was, among other things, to transform a dark place worn out by countless club nights, into an open, light and attractive office environment. During the process, a number of different obstacles turned up that had to be solved in a cost-effective and innovative way. These unplanned surprises included the removal of asbestos, changing the pipes, removing fan ducts, repairing water damage, tearing down joists, as well as replacing windows in order to fix noise and temperature issues. The assignment changed and grew as the process went on. 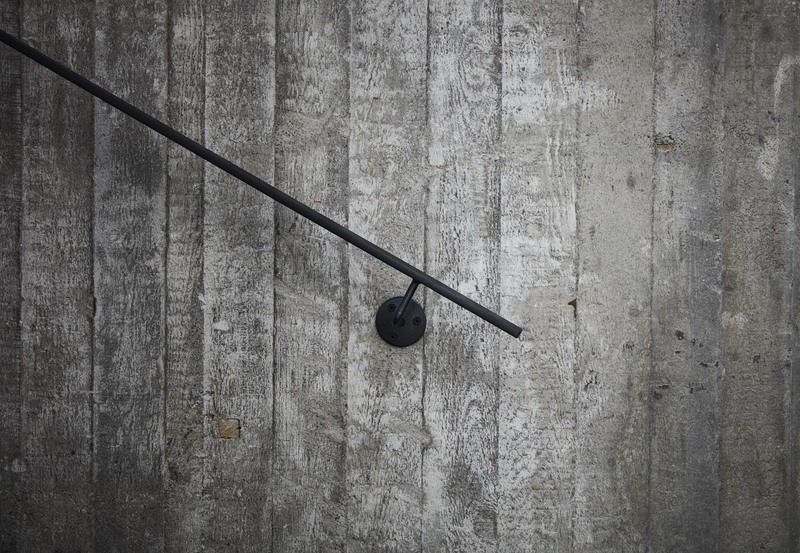 What was initially believed to be a renovation turned into a complete transformation of both the interior and the exterior with Studio Stockholm taking on every step in the work in order to rapidly find long-term and innovative solutions to meet the customer’s needs in the best possible way. An example of this is the installation of economically and environmentally sustainable energy-efficient windows. These windows help provide a pleasant indoor climate without the need for exterior solar shields, among other things. The close cooperation with all of those involved – the landlord, property owner and property manager, was necessary to achieve the successful result. Transparency, engagement and dialogue have been the key words and the focus has been on the end product and concept throughout the entire process. 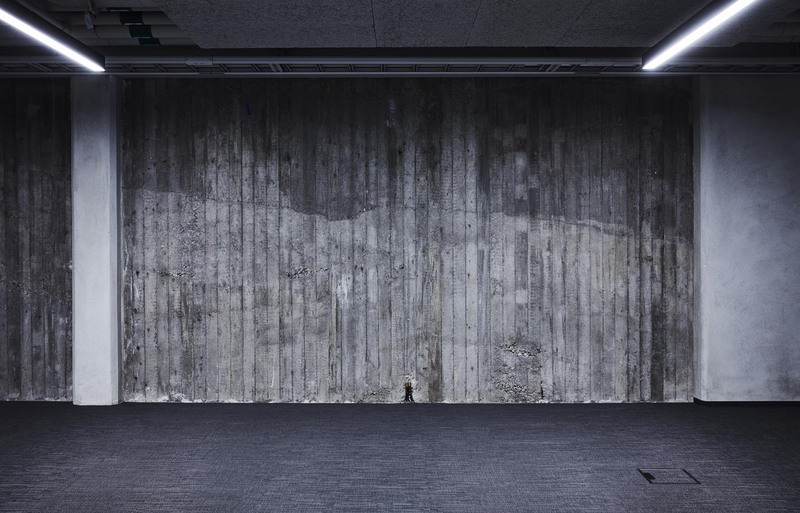 A transformation that elevates the strengths of the building and the premises, and contributes to a transformation of the entire “Kungshuset” building. 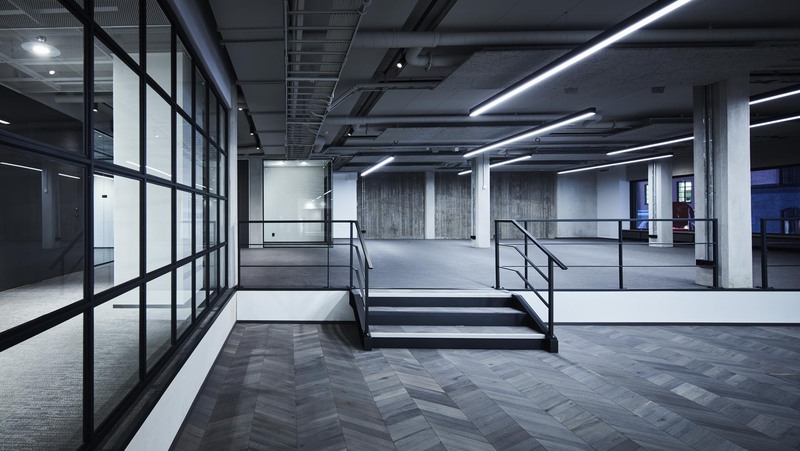 The ground floor with its showroom and restaurants has, with the upper floor’s modern office, brought the building into the context of its surroundings. The facilities accommodate workspaces for up to 100 people, open areas, an eating area and lounge. The windows have been extended by 30-40 cm in height, which creates closer contact with the city life outside. 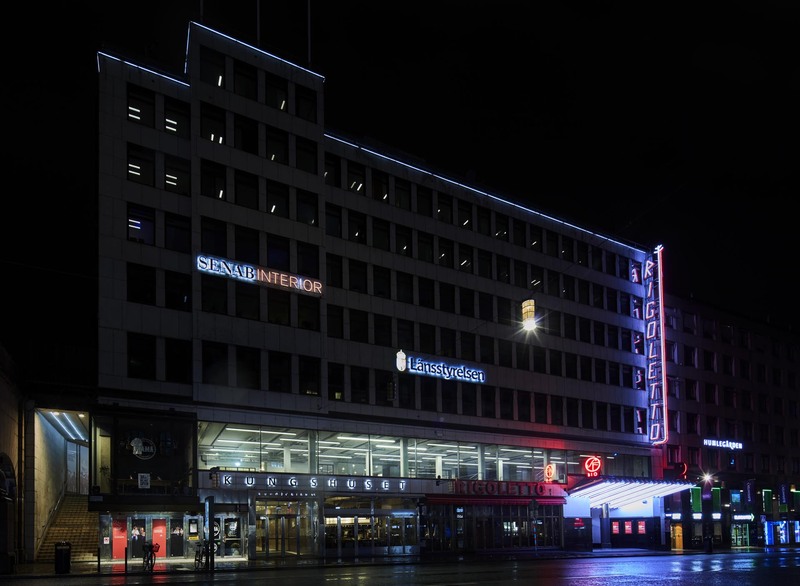 Restoring and updating the interior, as well as the exterior of the property, have added a contemporary and lively touch to the Kungsgatan area. 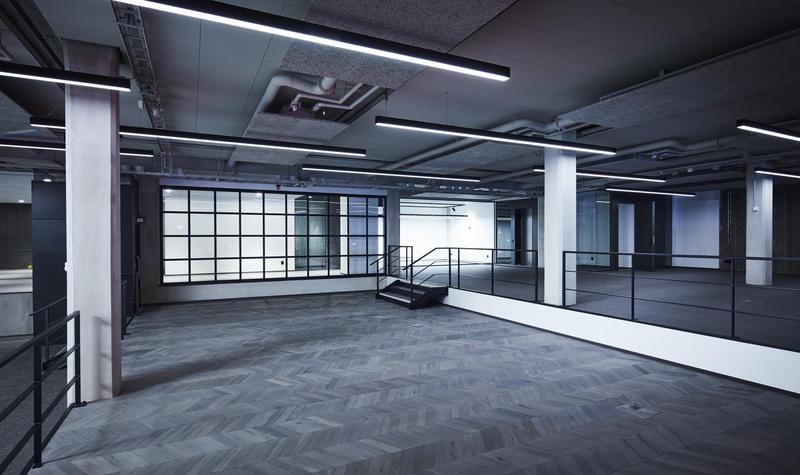 Today, the Reform Society – an association of several independent agencies headed by talented entrepreneurs – has moved into these innovative new premises. The property owner now has flagship premises in its portfolio that are unique of its kind and sustainable from both a market and management perspective.